This edition include an appendix entitled “Names Have Power,” detailing the reasons Thomas chose to name different characters and places throughout the book. It also features an excerpt from her upcoming book On the Come Up as well as art inspired by The Hate U Give. Source: I purchased a kindle copy. 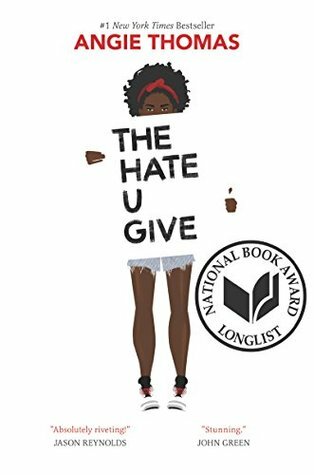 I think the book is a great addition to YA literature that seeks to speak to those who may not understand the points of views of others. The POV/narration is one that is not often heard and will provide insight to a completely different demographic of teens who wouldn’t otherwise hear it. I have to be honest and say that it wasn’t what I expected and I was a little disappointed to some degree, but my expectations were really high. Still, it has a place in YA literature and I think it deals with themes that are necessary to tackle. 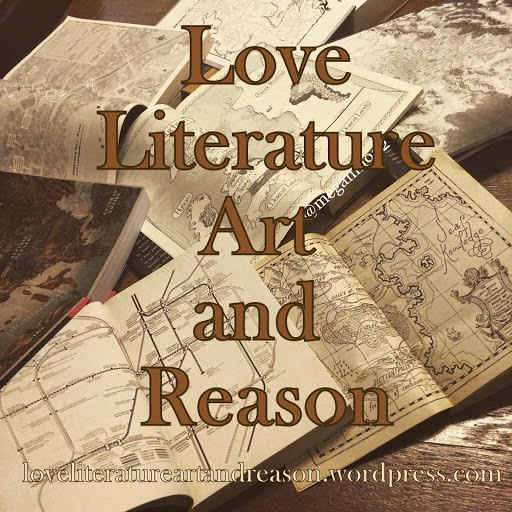 This entry was posted on October 26, 2018, in 2018 Popsugar Reading Challenge, challenge, contemporary, Issues, photo review, Review, Uncategorized, YA. I feel like I’d seen enough hype about this book and I knew it was a show on HBO, so I finally placed a hold at the library and began reading when it was available. I didn’t have much in the way of expectations, but I thought it would be a contemporary about moms. And I was right for the most part, but it was also a murder mystery, so that was fun. I really enjoyed Big Little Lies. The book immediately hooked me and I found myself genuinely intrigued by the lives of the characters. I had no idea what would happen next and was truly surprised by the twists. It did have that contemporary feel, but was focused just as much on the darker side of everyone’s lives that it fits in with the thrillers and suspense novels that are popular these days. After I read the book, I decided to check out the HBO show and devoured it fairly quickly. I felt the show was true to the essence of the book, but they did make a few changes. I was a little disappointed that it wasn’t set in Australia, but the setting in the show still worked well. I was a bit taken aback by the casting, but they all did a great job and were true to the book characters for the most part. I definitely recommend watching the show, too! This entry was posted on October 24, 2018, in 2018 Popsugar Reading Challenge, contemporary, mystery, photo review, Review, Uncategorized. Summary: Nothing says Happy Birthday like summoning the spirits of your dead relatives. I enjoyed the premise of the book and the culture and mythology surrounding the family. The story felt magical in a rich, dark, and beautiful way. I wished the main character would’ve immersed herself a bit more in her culture, but I could understand why she wished to be rid of magic and her abilities altogether. 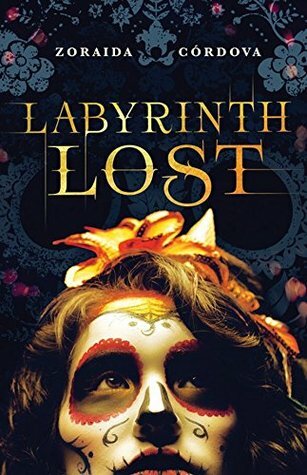 I loved the book for most of the first portion as she met someone willing to help her give up her powers forever and she followed him through the rabbit hole and through a magical journey. The rest of the book felt rushed and convenient, so much so that I’m surprised it was on lists for featuring LGBT or feminism. The main character turned her back on her culture, let someone she didn’t know guide her without once asking herself it was a good idea, and yet she seemed really headstrong and firm in her opinions. I felt like I knew her character, until the end when suddenly she was in a relationship that came out of left field. I only gave the book 3 stars because I didn’t like how it all concluded. I have read that the second book follows someone else in the family and is better, but I’m not sure that I’ll continue reading. This entry was posted on October 22, 2018, in 2018 Popsugar Reading Challenge, Fantasy, photo review, Review, Uncategorized. Summary: Kady, Ezra, Hanna, and Nik narrowly escaped with their lives from the attacks on Heimdall station and now find themselves crammed with 2,000 refugees on the container ship, Mao. With the jump station destroyed and their resources scarce, the only option is to return to Kerenza—but who knows what they’ll find seven months after the invasion? I enjoyed the finale of Obsidio and I was happy to get the closure I needed for the whole story. 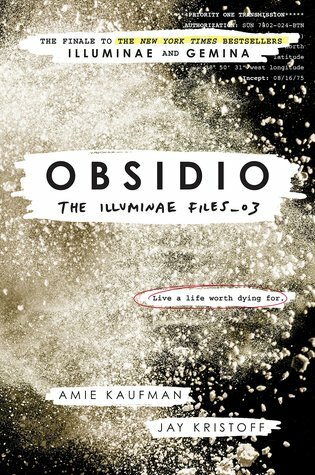 I only gave Gemina 3 stars because it was so disappointing in comparison to Illuminae and I don’t think Obsidio was much better, but I gave it an extra star because it was interesting and it did conclude the story and involve the original characters and AIDAN a lot more. Illuminae was the best book in the trilogy by a long shot, but if this is read as one long story with different POVs, then it’s still an amazing scifi trilogy that is worth reading. I think other people might like Gemina or Obsidio as much as or more than Illuminae, but the horror lover in me just really enjoyed the plot of Illuminae more than the traditional scifi adventure plot of the rest. The storytelling is unique for this entire trilogy and I highly recommend checking this series out and diving into a story that is told in so many ways. It was creative and full of so much adventure, love, action, horror, and mystery. Summary: As surprising as it is moving, The Storied Life of A. J. Fikry is an unforgettable tale of transformation and second chances, an irresistible affirmation of why we read, and why we love. I read this for the 2018 POPSUGAR Reading Challenge prompt: a book that involves a bookstore or library. The prompt was proving difficult for me because I have learned that I dislike books about libraries or other books generally. I’m not really sure why. I wanted to read 0 of the books recommended to me for this prompt until my friend recommended this one. The Storied Life of A.J. Fikry was not any of those things. It was a lighthearted contemporary book about a grumpy man who eventually grew on me. It was fun and sweet and not at all the boring tale I expected. It still paid homage to many great works of fiction and the pages were peppered with bookish references, but not in a way that felt clunky or otherwise awful. I was charmed by the book and definitely recommend it! This entry was posted on September 30, 2018, in 2018 Popsugar Reading Challenge, contemporary, photo review, Review, Uncategorized. This entry was posted on September 27, 2018, in 2018 Popsugar Reading Challenge, horror, photo review, Review. Summary: Stephen King’s classic #1 New York Times bestselling dramatic serial novel and inspiration for the Oscar-nominated film starring Tom Hanks! Welcome to Cold Mountain Penitentiary, home to the Depression-worn men of E Block. Convicted killers all, each awaits his turn to walk “the Green Mile,” the lime-colored linoleum corridor leading to a final meeting with Old Sparky, Cold Mountain’s electric chair. Prison guard Paul Edgecombe has seen his share of oddities over the years working the Mile, but he’s never seen anything like John Coffey–a man with the body of a giant and the mind of a child, condemned for a crime terrifying in its violence and shocking in its depravity. And in this place of ultimate retribution, Edgecombe is about to discover the terrible, wondrous truth about John Coffey–a truth that will challenge his most cherished beliefs…. 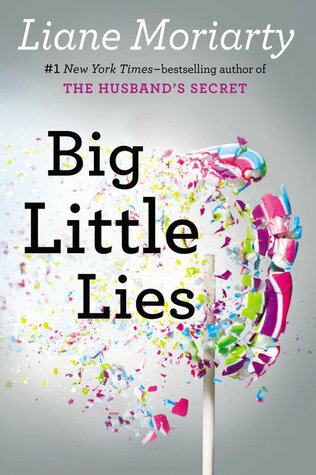 I chose this book for the 2018 POPSUGAR Reading Challenge for book with my favorite color in the title. It has been on my TBR for quite some time as I’m a huge Stephen King fan and also love the movie. King gets some bad movie adaptations, so I was expecting the book to be wildly different, but it’s was very similar. I enjoyed the story in book format and I love the serial format and kind of wish I read them that way. If you have been wanting to try a Stephen King book, but you don’t like long books and/or you’re not really a horror fan, this is definitely a book I recommend. It’s not very long (and not Stephen King length) and it’s not rooted in horror at all. I’m so glad I got to finally cross it off of my To-Read list! This entry was posted on September 25, 2018, in 2018 Popsugar Reading Challenge, Historical Fiction, photo review, Review.